Loud Silence is bringing the latest in relevant culture, human interest, and entertainment stories to Ghana, live from the front lines! Our passion is to bring local stories that interest real people to the media forefront. We do this through intensive journalism, filming all of our interviews on location at the scene of the story. We show you what’s really going on in your culture through direct footage of the important issues, rather than simply discussing them in studio without proof to back it up. 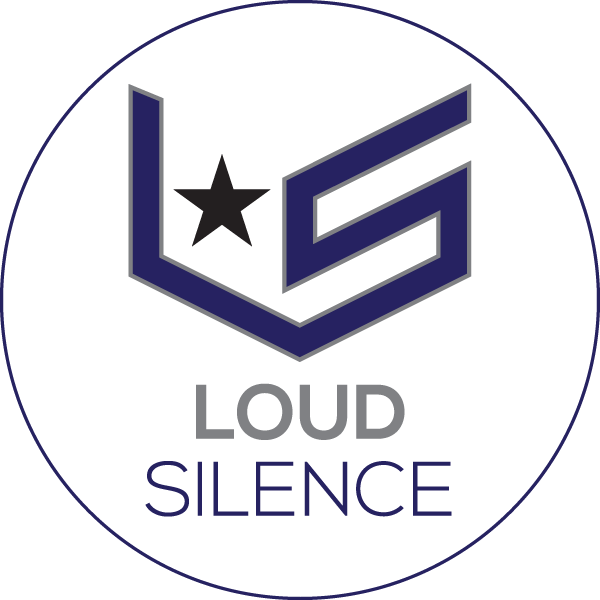 Loud Silence caters to people of all ages in Ghana and throughout Africa bringing you the latest stories that you desire. We survive by our fans and the stories you want to see covered, so please feel free to drop us a comment, message, or email. We are also always looking for the latest videos captured by our fans to post and show the most current news. If you would like to submit a video to be featured, please contact us. Loud Silence is created, produced, filmed, and edited by Kevin Taylor and Marisa Schwartz.